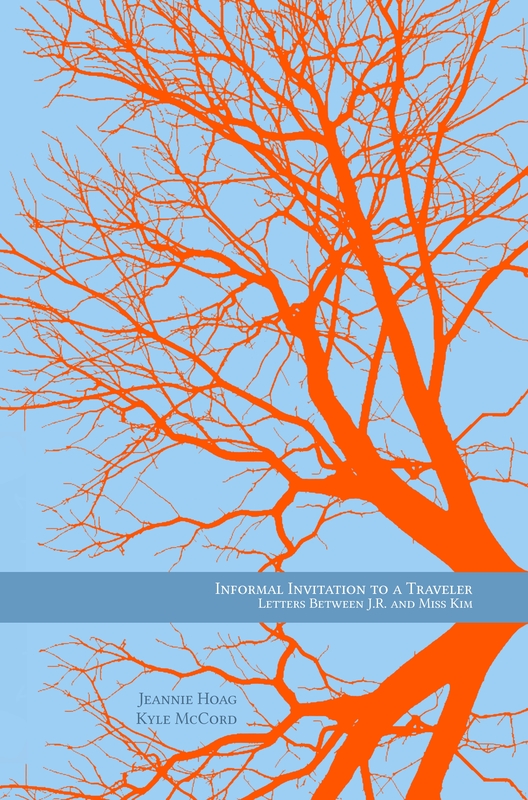 Informal Invitiations to a Traveler by Jeannie Hoag and me is now available for pre-order and will be released in a few short weeks. You can pre-order it at bn.com (Barnes and Noble), Amazon in a week or so, or, even more awesome, your local bookstore. Thanks so much to Brian Mihok, Jared Michael Wahlgren, and Gold Wake Presss for doing such amazing work! Check it out!